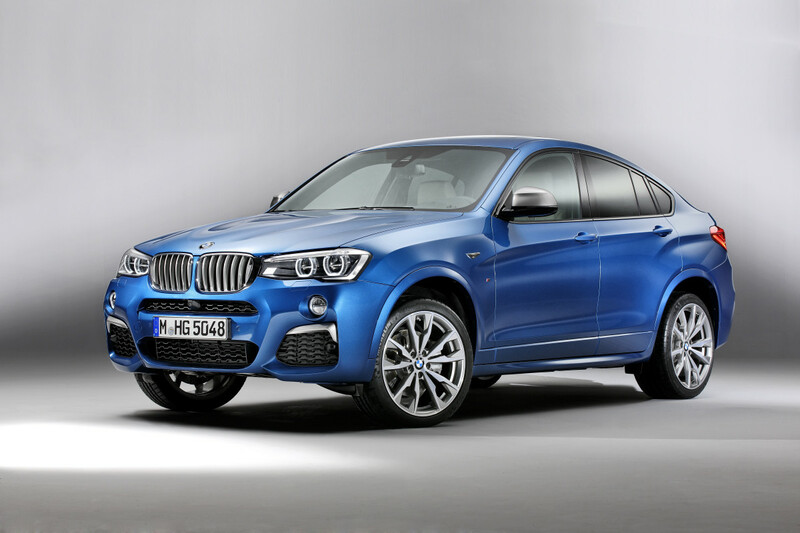 "Four-wheel drive with rear-wheel-drive characteristics." 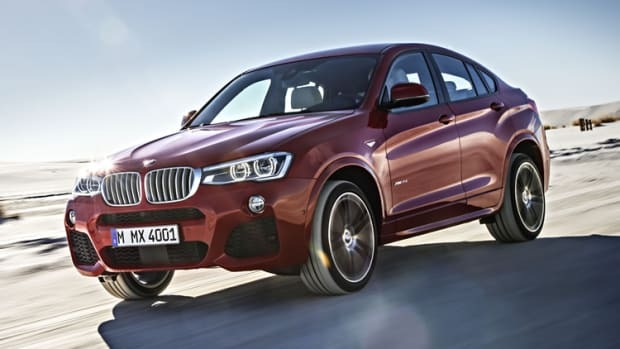 BMW&apos;s coupe-like crossover gets a new performance model in the X4 M40i. The twin-turbo charged engine is a brand new inline 6-cylinder that produces 355-hp, 343 lb-ft of torque, and a 0-60 time of 4.7 seconds. 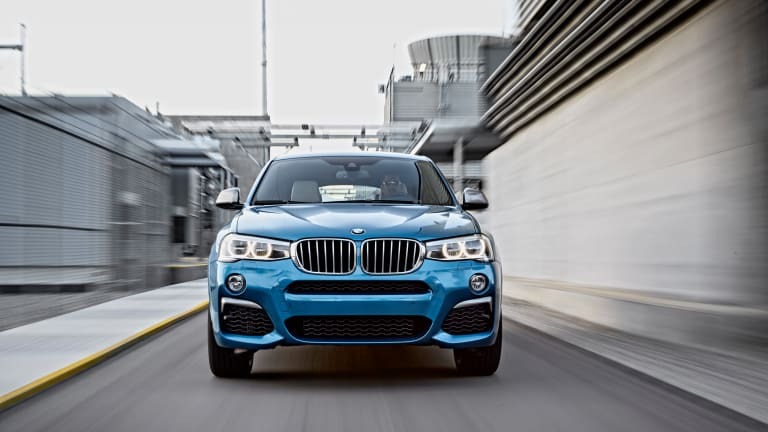 So you might not want to call it a sporty grocery getter. 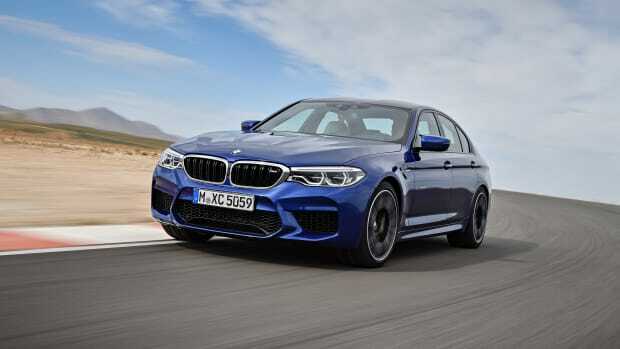 As with any M-badged vehicle, BMW gave it a comprehensive list of performance-specific upgrades including a sport-tuned chassis, M-Performance spec adaptive dampers, and a reconfigured xDrive all-wheel-drive system that places more power into the rear wheels in its standard driving mode. 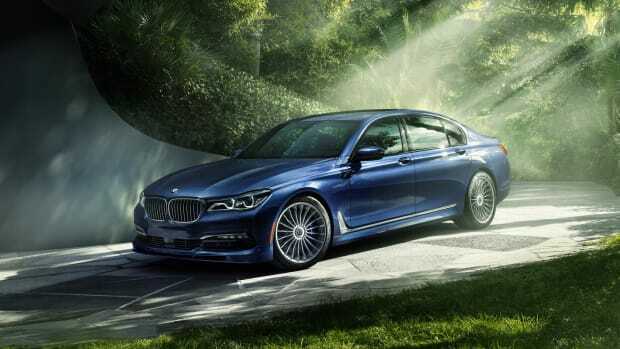 Other features include 8-speed steptronic and Launch Control standard, Michelin Pilot Sport tires, 19-inch double-spoke wheels (20-inch two-tone wheels are also available), an upgraded braking system with performance-specific brake pads, and BMW&apos;s ConnectedDrive infotainment system. 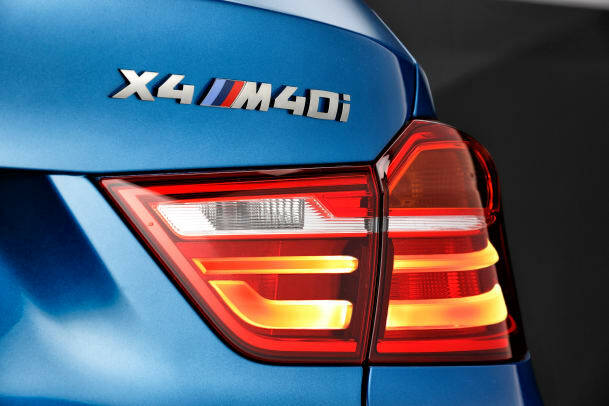 Four-wheel-drive and a mountain of horsepower in the comfort of BMW's most plush sedan.